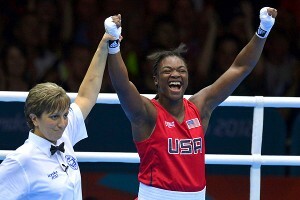 2012 AIBA Women’s World Boxing Championships set for May 9 – May 20! 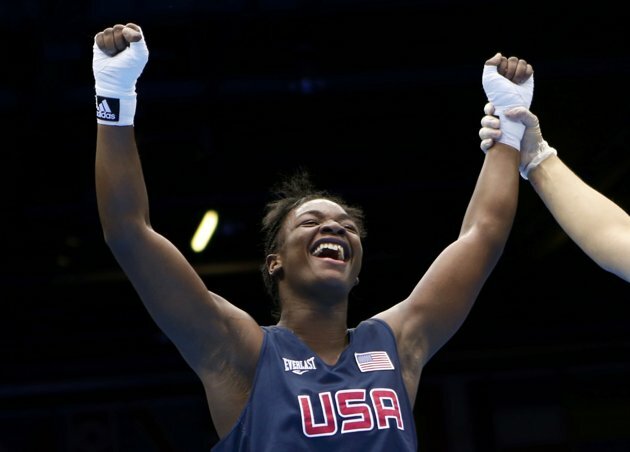 Talk about exciting, the 2012 AIBA Women’s World Boxing Championships will be taking place in Qinhuangdao, China. 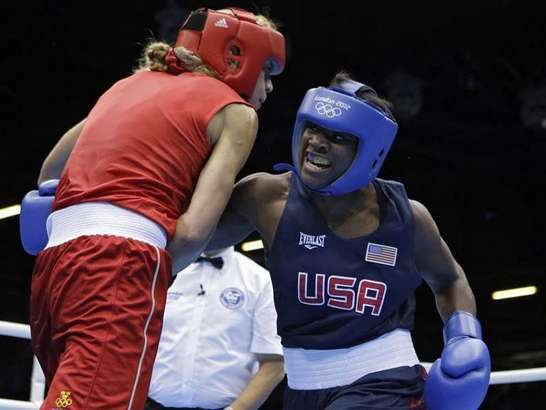 The event will not only determine the world championship status in the competing weight classes but is the *only* qualifying event for this summer’s historic debut of Women’s Boxing at the London 2012 Olympics in the three Olympic weight divisions. Competitors from all of the world will be arriving in China to face off against each other in the tournament. 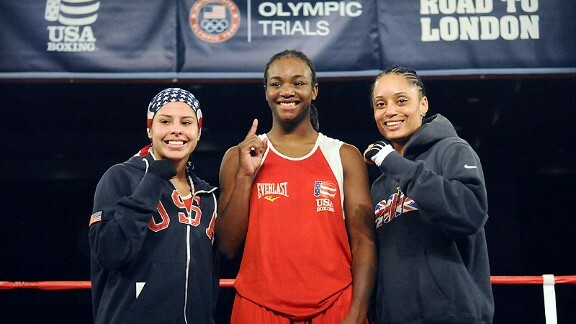 USA Boxing’s full field of National Champions is set to leave on May 3rd. 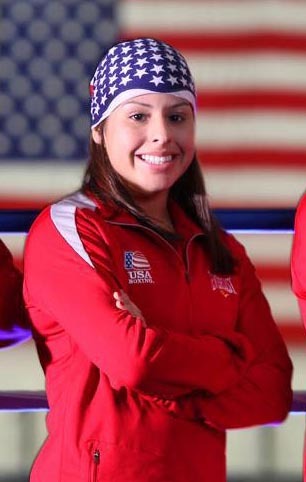 The team includes the three Olympic hopefuls, Marlen Esparza, Queen Underwood and Claressa Shields, representing the flyweight, lightweight and middleweight divisions respectively. Under the rules of the Olympic qualifying event portion of the competition, only the top eight competitors in each of the Olympic weight divisions will be selected to represent their nations in the Olympics this summer. 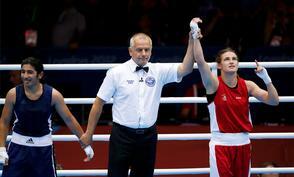 This year’s tournament is the seventh AIBA Women’s World Boxing Championships. The first was held in in late 2001 in Scranton, PA, USA. Notable luminaries from that first tournament included Sweden’s Frida Wallberg who won a gold medal in the 63.5kg weight class and France’s Myriam Lamare who won the silver. Both of these remarkable athletes have carved out fantastic professional careers. 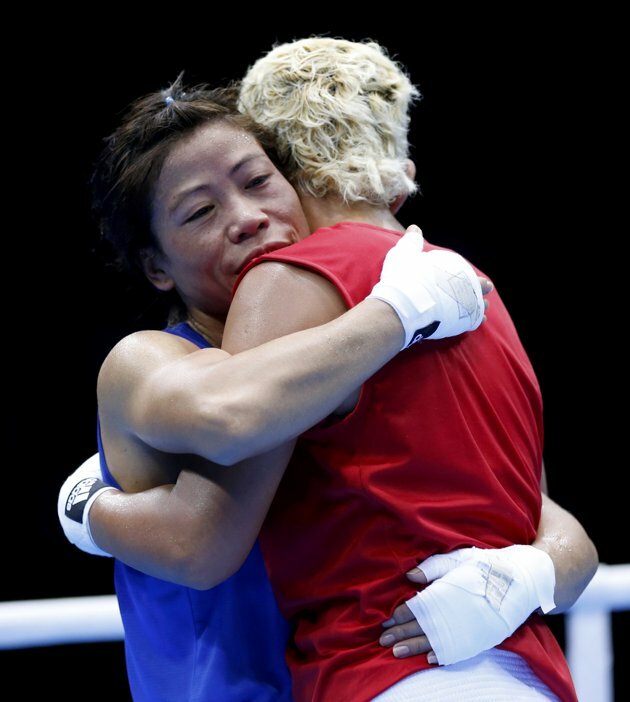 Mary Kom, who will be vying for an Olympic berth on India’s Team also competed in 2001, winning a silver medal in the 48KG division. 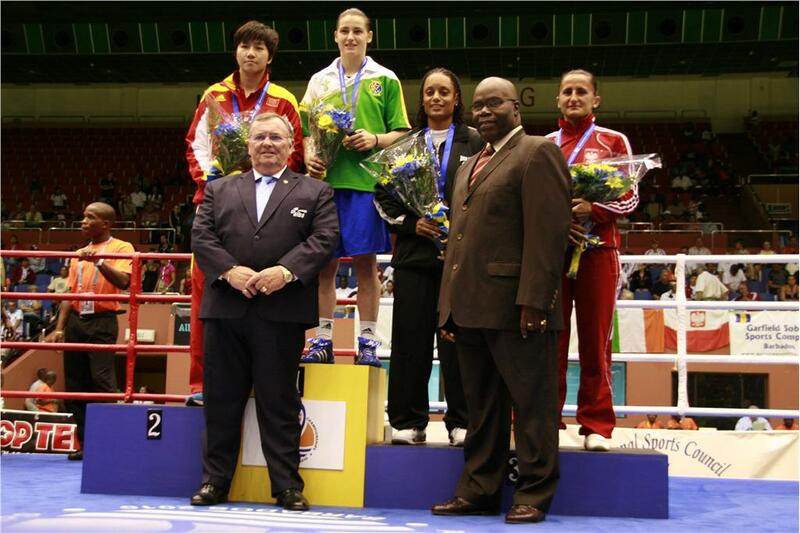 The last AIBA sponsored Women’s World Championship (the 6th) was held in Barbardos in September of 2010. 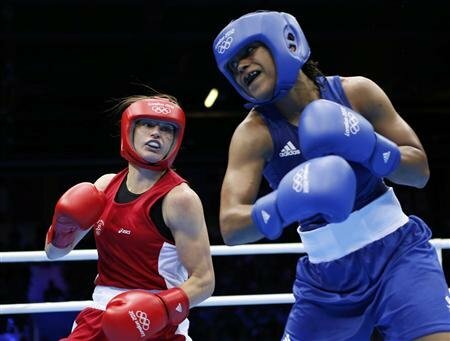 Among other memorable bouts, Ireland’s Katie Taylor (blue) defeated Cheng Dong (red) of China for the 60KG Lightweight Gold Medal. 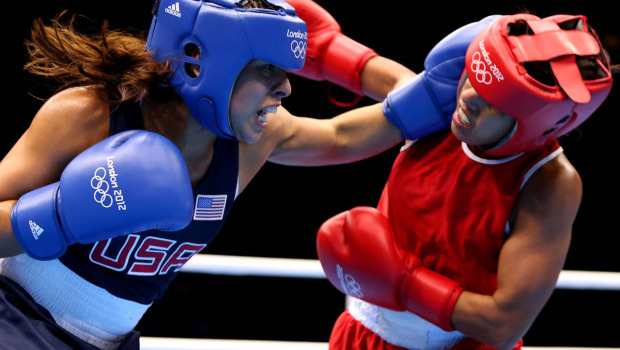 From barely a trickle of stories about women’s boxing, there is a fair amount of press — all over the world about women’s boxing. 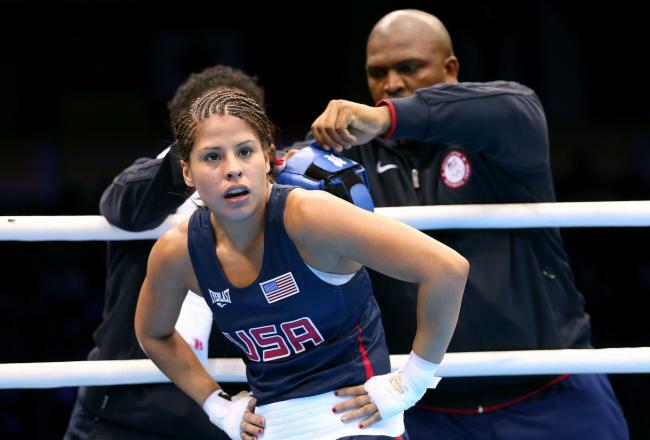 Here are stories featuring American boxer Mia St. John and India’s great amateur Olympic hopeful Mary Kom! “You’ve been fighting professionally since 1997, so it’s been 15 years. How much longer will you continue to fight, and is there any way this is your last fight? The article link is here. 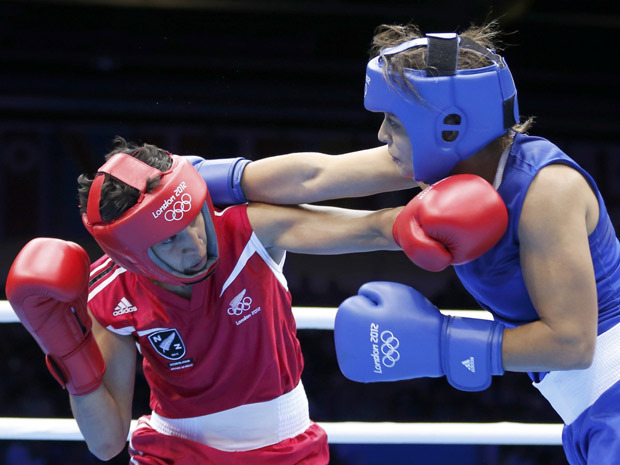 India’s leading contender for Gold in the upcoming 2012 London Olympic Games — with a eye first on winning a berth to the 2012 Women’s World Championships this coming May in China is none other than Mary Kom. 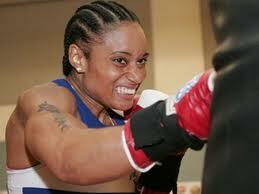 The five time amateur champion has recently upped her weight class to 51 KG in order to compete. She is currently a participant in the 6th Asian Women’s Boxing Championships being held in Ulaanbaatar, Mongolia where she has advanced to the quarter finals. 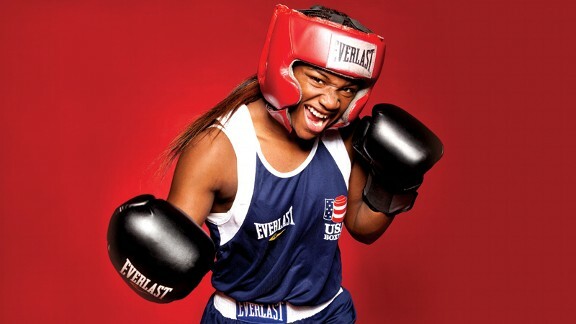 “When I started boxing, people laughed at me and said, ‘What can women do in boxing?’” she said. “I took it as a challenge. If men can do it why can’t women? And I became a world champion before my marriage. 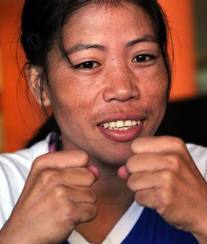 India Today also has a story on Mary Kom entitled Boxing: Mary Kom off to a winning start about her quarterfinal win. 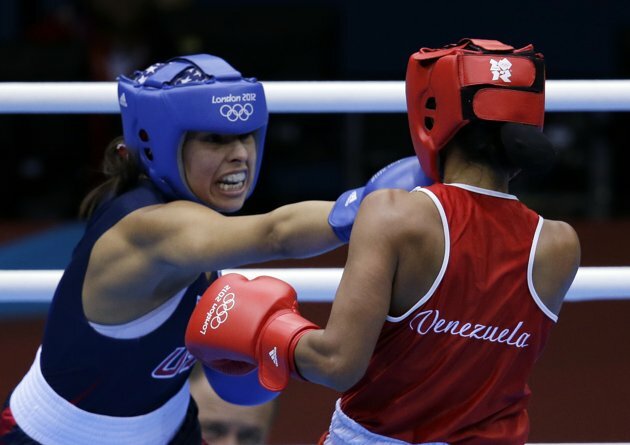 Women’s Boxing: One year to go till Olympic Glory! I don’t remember a time when I didn’t like boxing. My boxing hero was Mohammad Ali — and I have vivid memories of watching his fights on television, not to mention his running diatribes with Howard Cosell. And sure, that was all “back in the day” — but that was also history unfolding from Ali’s decision to embrace Islam on through refusing induction in the Army. 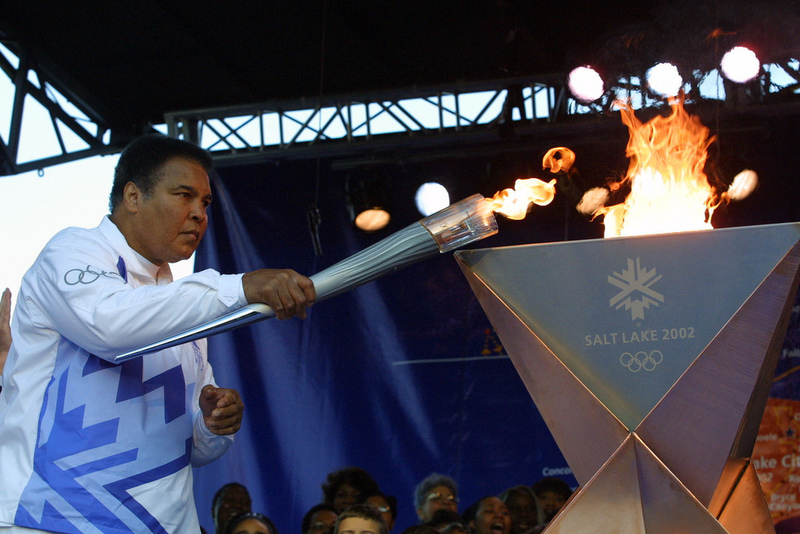 What resonated was Ali smiling for the camera and saying, “I’m so pretty.” Those were powerful words for a boxer and a black man in America at that time — and frankly any time — upending notions of beauty, the ferosity of the ring, and the notion that there were limits on how high a human being could soar. What I found was inspiration. I wanted to be him. Not so much as a boxer per se, but as a person that could take life and make it my own as an act of courage. In thinking about the young women working their hearts out in the ring in preparation for next summer’s Olympics, I think of Ali. 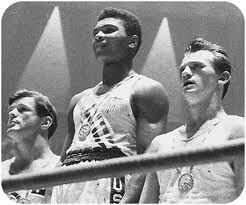 As a young 18 year old, he won Gold as a light heavyweight in the Rome Olympics and by the age of 28 had became an iconic figure in American history. “The Greatest” changed the world. 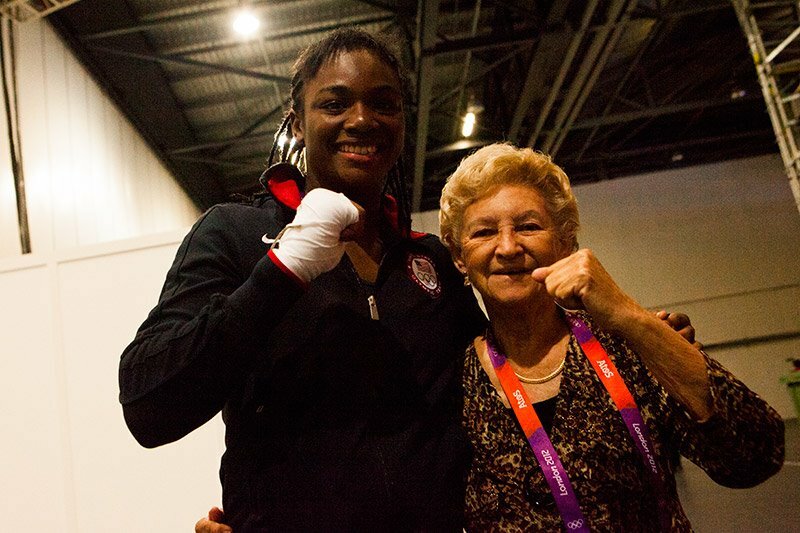 The future Olympians who ply the boards through countless hours of hard work in the gym show feats of courage every time they step into the ring — and while they may not be as earth shattering as Ali, those acts of hard work are no less important to the scheme of things, not to mention that we don’t yet know just where any of these women will end up in the years to come. Given that we’ve hit the one year mark — the main stream press has started to focus in on these women and their ambition, and as a salute to our future Olympic heros, here’s a smattering from around the web. 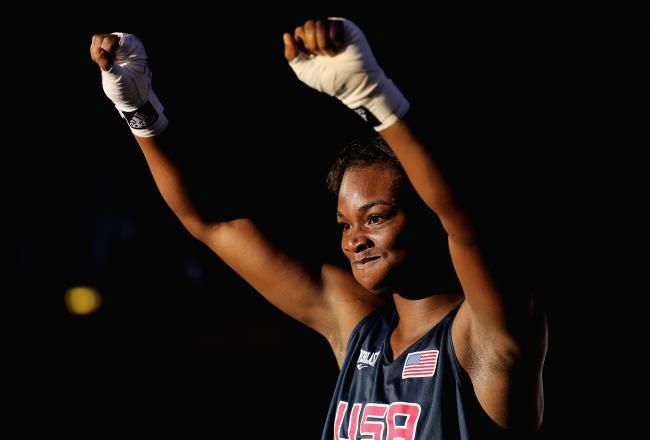 Queen Underwood (USA) – USA Today has a piece out entitled Queen Underwood chases glory in the boxing ring that talks about Queen’s dreams of winning Olympic gold. 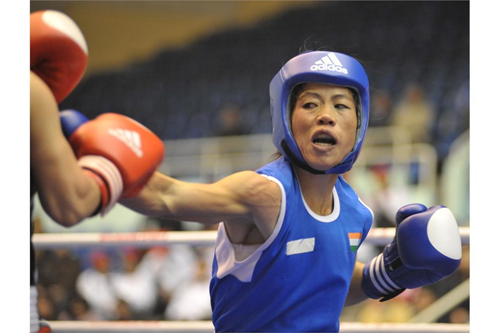 Mary Kom (India) – Called “Magnificent Mary”, Kom is a five-time gold medal winner who is currently training with the Indian men’s team in pursuit of Olympic gold as noted in the Times of India article, Mary Kom trains with men’s team’s foreign coach. 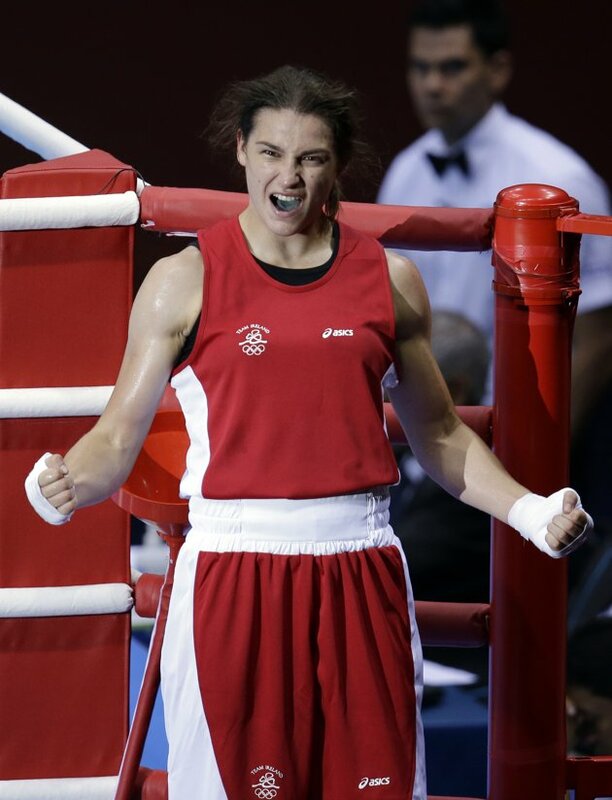 Katie Taylor (Ireland) – Talk about courage in the ring, Katie Taylor is a fearless competitor having just won her 38th victory in a row with her gold medal victory in the European Union championships. 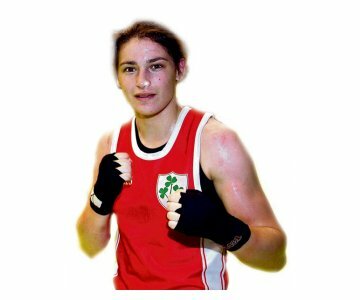 She is also an iconic figure of brilliance in action in her native Ireland as the Irish Times piece ‘Perfect fight’ ends with European Title attests. There are countless other Olympic hopefuls with countless other dreams of rising to the podium — and what we can do is support those dreams with our unwavering passion for the sport we love.